I’m doing another FREE printable blog hop today, because I had so much fun with the last one, and who doesn’t love free stuff? This is the easiest holiday decorating you will ever do, just print them out and pop them in a frame, done and done! No wrestling with Christmas lights necessary. 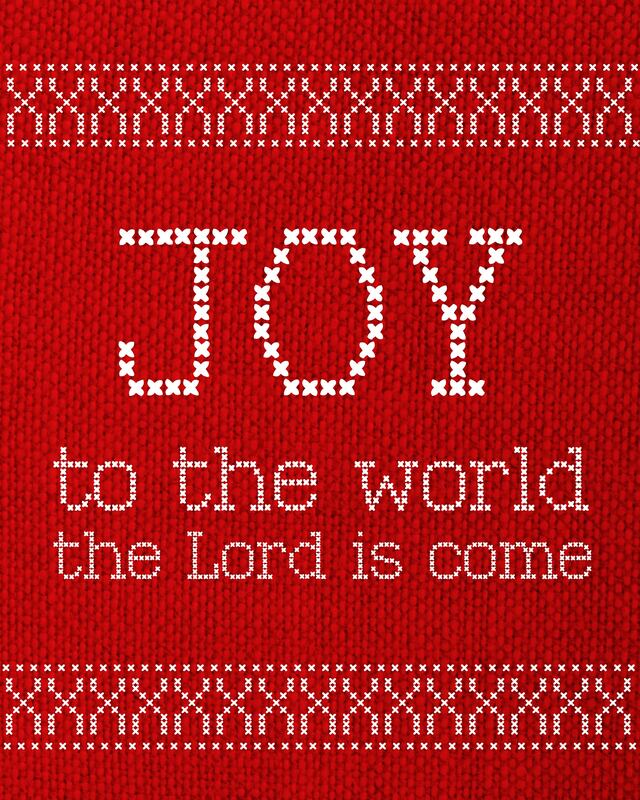 I made this Joy to the World printable this time around. clearly I need to work on a catchier name. 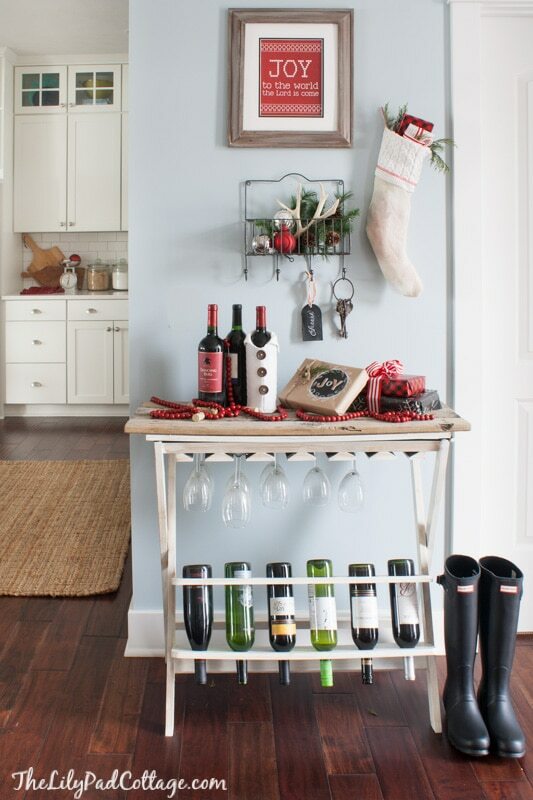 I hung it in my entry above my wine wrack and I love the cozy welcome when I come home. I know, it was the saddest thing ever…the Mr.’s team at work gave him this bottle of wine in a cute cozy sweater for Christmas and my printable just had to go and take it out. I think it must have been jealous of it’s actual sweaterness vs the faux look. And be sure to stop by all my friends blogs to see their genius free printables as well! Ha! 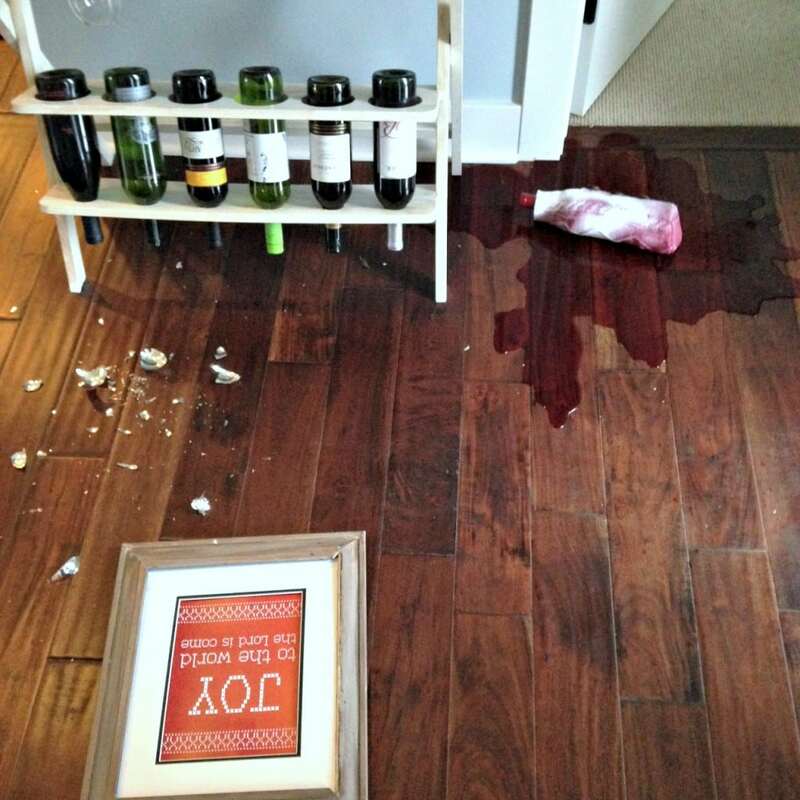 I love your story about the Joy sign taking out the wine bottle with a real sweater! Sorry that happened though. 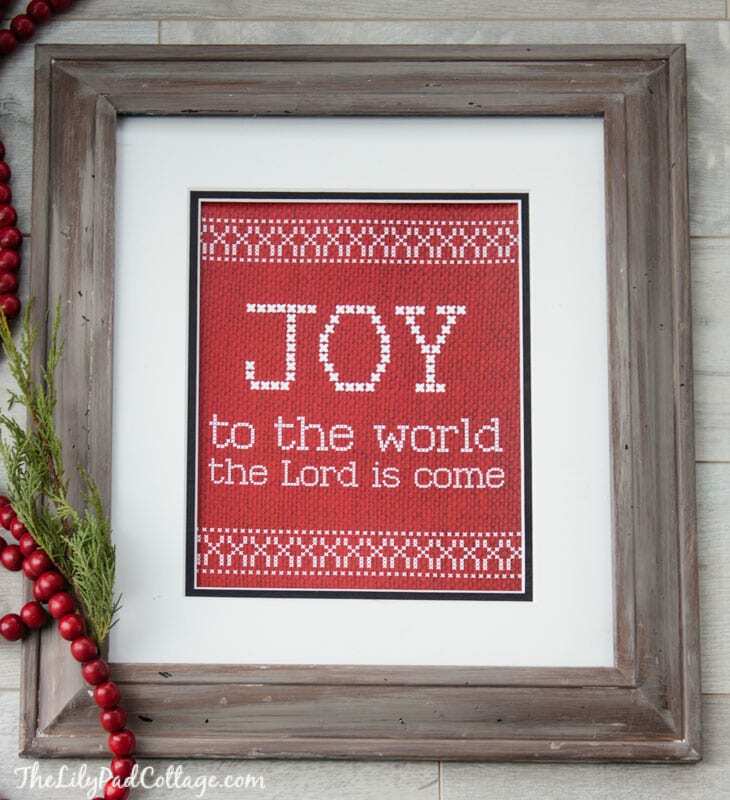 Cute printable! Adorable & funny story! Love it Kelly! So cute!! You always seem to have the best DIY disaster stories! lol! Totally dying over the image of you licking wine off the floor and having flashbacks to the Friends cheesecake episode! 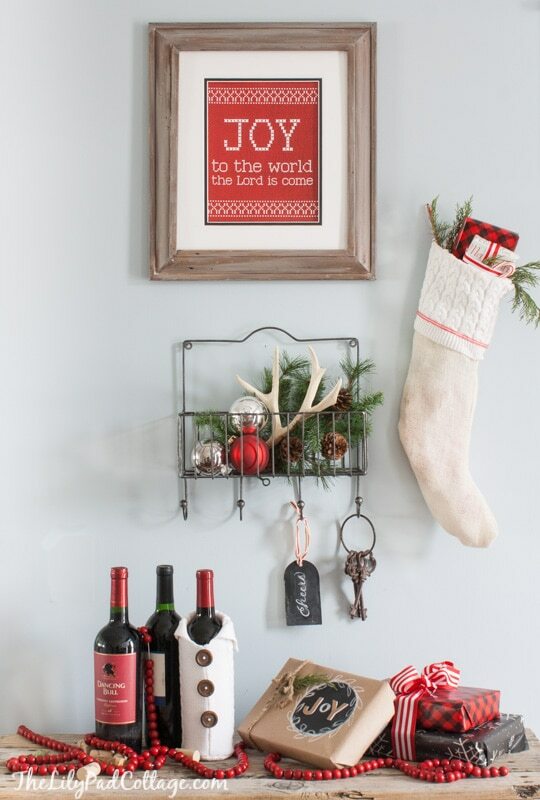 I love this printable, it’s one of my favorites I’ve seen this season. You are my favorite!!! You’re hilarious and I love that you captured this moment for our laughing pleasure!! PLUS cutest printable ever. You are my favorite back! you are too funny. i am sure there are moments in our crazy mom lives that licking some spilled wine off the floor is not such a bad thing! This is so stinking cute Kelly!! And seriously so sad and funny at the same time!! I love this, thank you for sharing! I love the tempted to lick the floor, that’s awesome! Where did you find the piece that is holding the antler, antique keys and cheer tag? I love it! Happened to come to your site through happenstance. Your blog title reminded me of a story I thought you might get a kick out of. My family (mother, father, & me) were living in a quaint old stone house in the hills of NC called “Jackson Lake.” I was 4 at the time. It was summer and mother and I used to go swimming in the lake which was filled with licorice-smelling waterlilies, most every day (It was hot!). I loved it! My mother was a nurse and pretty protective (since my foot had slipped under the power lawn mower as my father was mowing the lawn, the previous year). One of our kindly hillbilly neighbors (they must have gotten the idea for Little Abner from the Jackson Lake community) told my mother that our lovely lake was filled with water moccasins. That sadly, was the last of our swimming adventures. I’ve always adored waterlilies because of that lake and the wonderful licoricy smell of the lovely flowers that grew in it! Oh fun story, well except for the snakes, yikes!! We have water snakes every once in a while too and they totally freak me out! Thanks for stopping by!